ASA 11" Softball approved slowpitch play. 44 COR and 375 Compression. Optic Yellow Super Synthetic cover with red stitched seams. Polyurethane core. 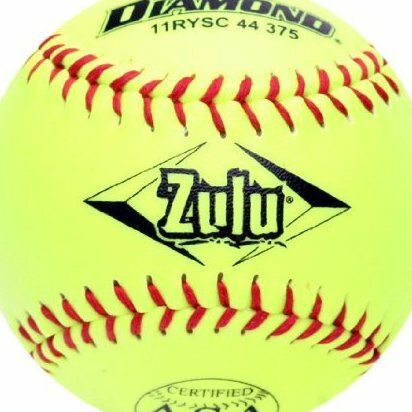 Approved for ASA Slowpitch play.